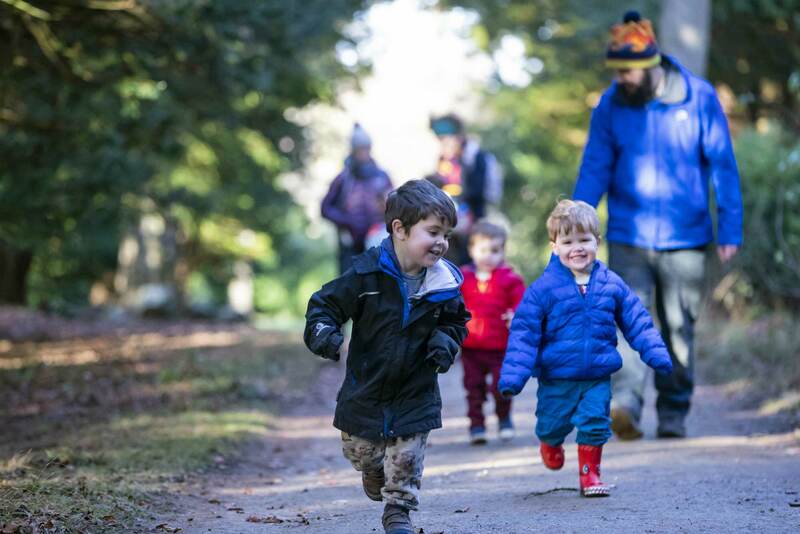 This half term there’s a wild wood adventure waiting for families at Fountains Abbey and Studley Royal. A clay faces trail has sprung up on different trees in the water garden and by the abbey, waiting for little wanderers to explore. 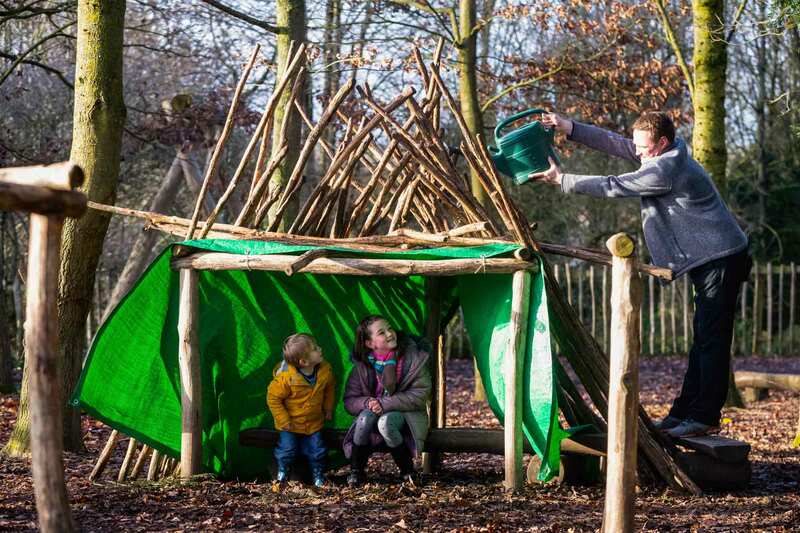 There are den building competitions by the playground and wooden sculpture making drop-ins in Swanley Grange, re-using fallen twigs and sticks collected from the garden by the gardening team. There are over 6000 trees here at Fountains Abbey and Studley Royal, from sycamores to sequoias, Scot’s pines to wild cherries. Each and every one is special; some are very old, some are very tall, and some just very beautiful. There’s even a rumour that one tree was planted by royalty. 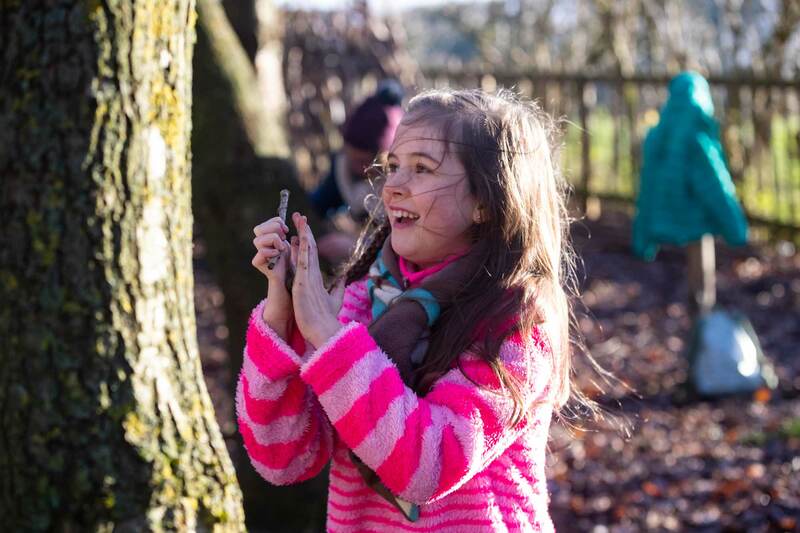 We’re celebrating these wonderful trees by getting creative with art, building dens and making staffs. On top of Wild Wood Adventures, on Sunday February 24, wooden staffs will be swapped for garden games for the Dying Gladiator Day. The Dying Gladiator was an original statue in Studley Royal water garden which went missing over a hundred years ago. The team at Fountains Abbey and Studley Royal are now fundraising to restore the statue, to return the gardens to their Georgian splendour. The conservation team will take a mould of a Dying Gladiator statue from another eighteenth century garden to create the replacement statue. The mould will be recast in lead by a sculpture conservation specialist and mounted on a plinth made by a stone mason. The statue will then be painted bright white to match the other statues in the garden and placed in its original location near the moon ponds. To help raise awareness for the Dying Gladiator appeal, Sunday 24 February will be a day of games, tours of the water garden and a chance to meet the conservation team. Come along to test your strength and agility with games and discover if you would have made a good gladiator. All half term events are free with general admission. Free entry for National Trust members. Learn to make your own den using sticks from the estate. How watertight will yours be? We’ll be testing them with watering cans so you’d better bring your A-game! Make like a wizard or a wild explorer and decorate your own staff using green wood collected from the estate by our gardeners. We’ll show you how to decorate it too, so your staff is special to you. There’s mysterious faces made from mud and moss popping up all over. 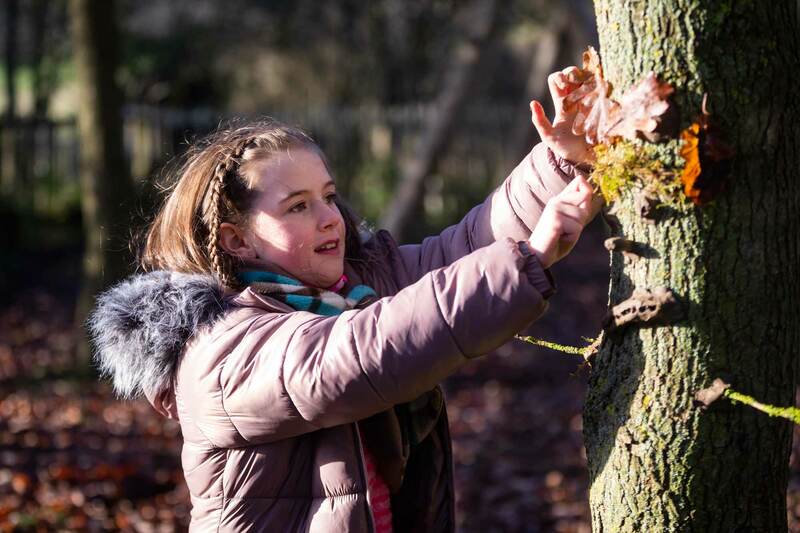 Follow the clay face trail and learn all about wise trees growing at Fountains Abbey. We’ve chosen ten difference species – can you find them all? 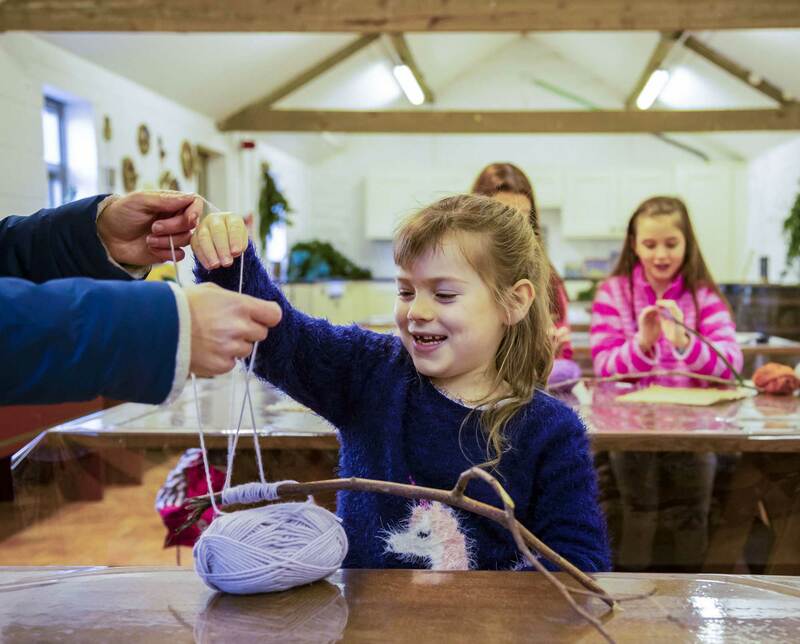 Pop in to Swanley Grange and have a go at making natural sculptures. We’ve collected twigs and sticks to wrap with coloured wool. How weird and wacky will you go? Get your hands dirty by making clay faces on trees. Find a tree with interesting features and decorate it with clay, moss, sticks, stones, feathers and leaves. Join us for a day of fun and find out more about the lost statue and our fundraising appeal. Test your skills with garden games,* see artefacts from the garden and find out how statues are made. *The games will not take place in case of bad weather.